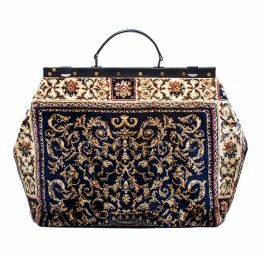 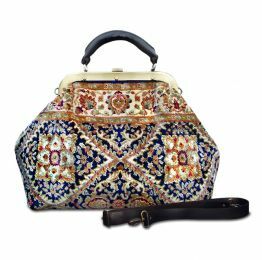 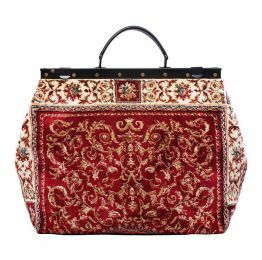 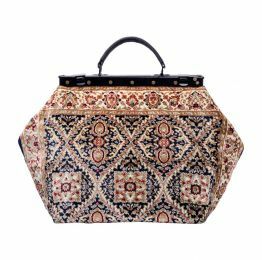 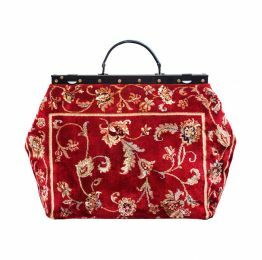 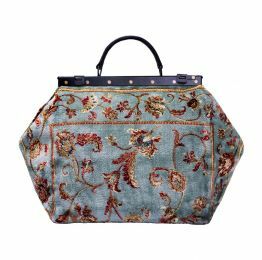 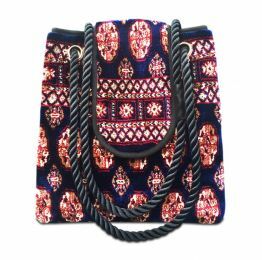 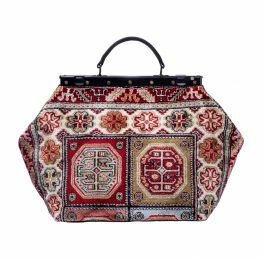 CARPET Bags – Welcome to the world of Mary Poppins! 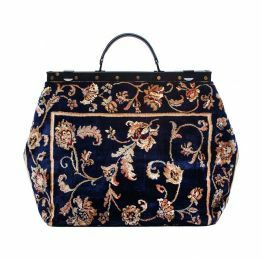 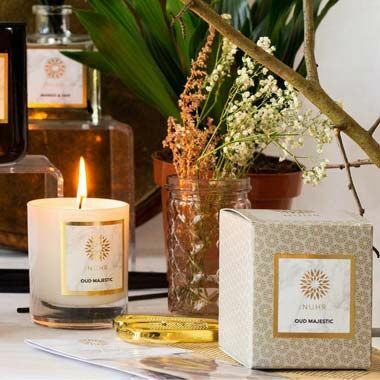 Trendy Renaissance of the 150-year-old Victorian fashion treasure, straight from its homeland – London, England. 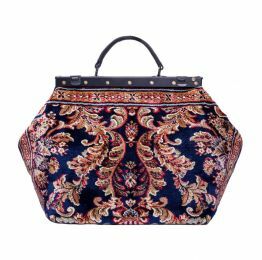 Bringing justice and restoring it to the former glory of unique and elegant Victorian Carpet bags. 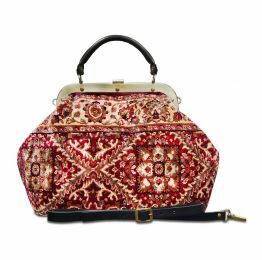 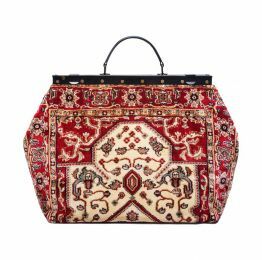 For the last 150 years you could find “carpet” bags made of tapestry, kilim, velvet or velour and even simple cloth. 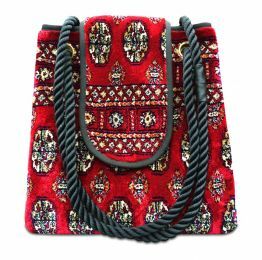 Bags made from the finest quality rugs produced in Western Europe, that woven from unique synthetic yarn. 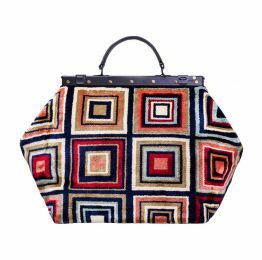 It is plushy, soft, light and silky, but deep-piled, quite thick and firm at the same time, that makes bags look and feel full bodied. 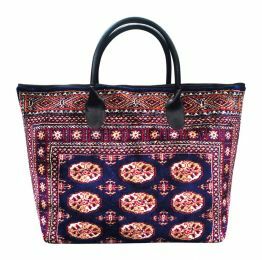 All our bags are made in the European Union.